*If Zayn loses, he will leave NXT. Kevin Owens will make his NXT debut. 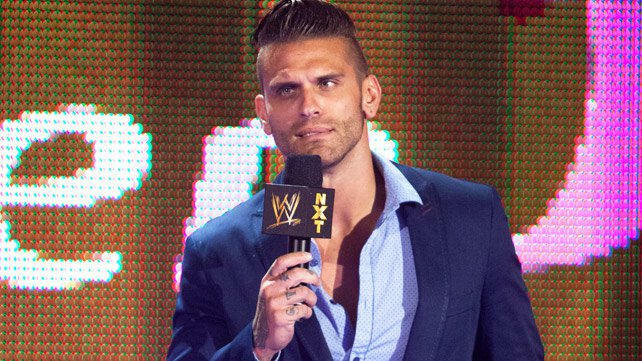 Corey Graves will make an announcement regarding his future in wrestling. There is a lot of talent and a lot of good booking on this card. Such a great card, can't wait to check it out next Thursday. Reminder, the show is tonight. WWE show of the year. Check it out if you haven't already. So good. 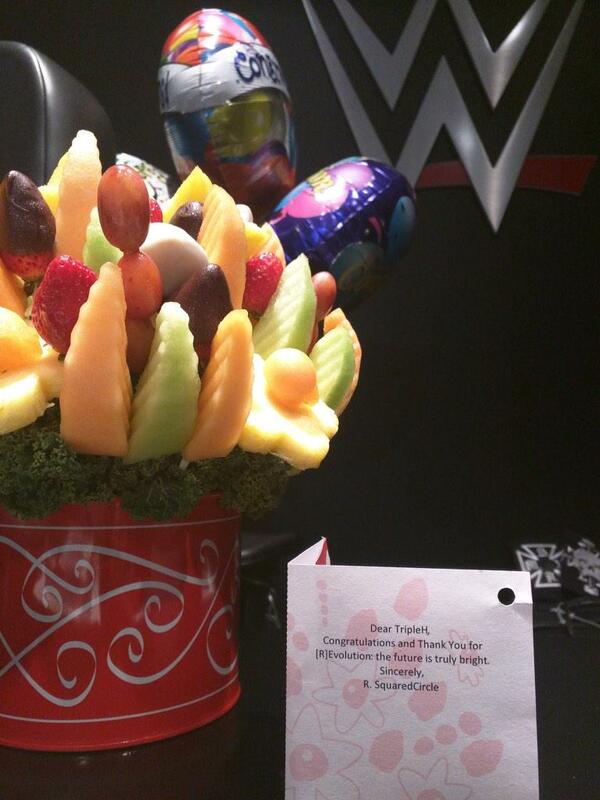 Guy on reddit sent Triple H a fruit basket. THATS HOW GOOD THIS SHOW WAS. Yep.... that was absolutely fantastic. I watched it this morning and then sent texts to everyone I know who is remotely interested in wrestling and told them to get on it. It was a really well put together show that was packed with fun and ended with a bang. That who ending, and not just the swerve itself, was beautifully timed. There was lots of emotion. It all felt (and was) very real and very earned. 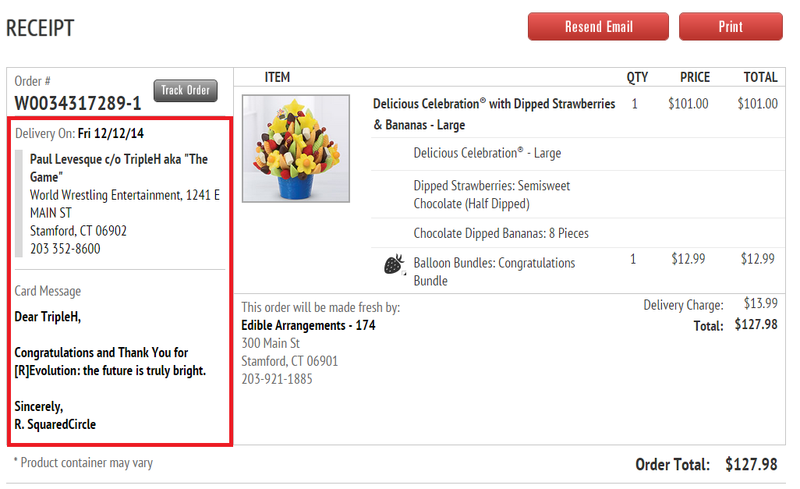 Yeah... just awesome. I could go on and on and on, but I wont. Every time I start to get down on the NXT product, as the weekly shows have been dragging a bit, they put on these excellent live specials that outshine anything put on by the main roster. 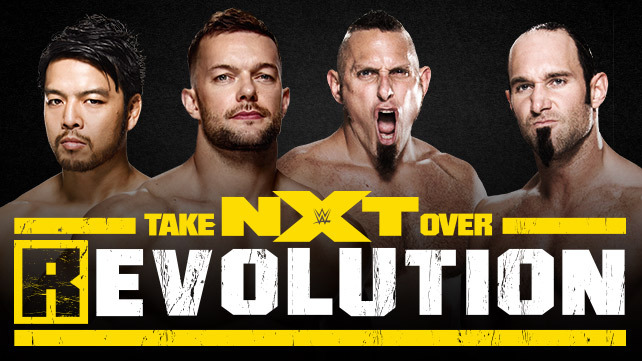 NXT is THE reason to subscribe to the WWE Network, and shows like this prove that point. It's almost a shame that many of these guys and gals are going to end up on the main roster eventually because they won't be putting anywhere the quality of matches (especially the women) they've been having on NXT. Really was a great show, nothing dragged, felt awkward or out of place. NXT continually nails it with the live shows. 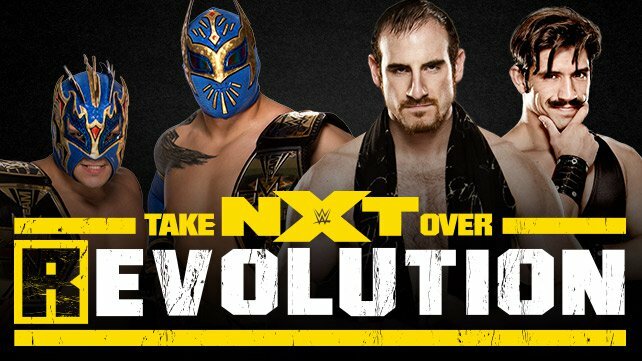 It is the success of shows like this and the feedback they receive that give me some glimmer of hope that the WWE will loosen its grip on creativity and flow a bit and let guys take more responsibility for their own characters like I think we are seeing in NXT, and like everyone from the attitude era says was the reason for its success. As talent as the WWE has right now (between main roster and NXT), I think they also have some amazing wrestling minds, sharpened all over the world. They need to tap into that as much or more than they need to tap into the physical attributes. 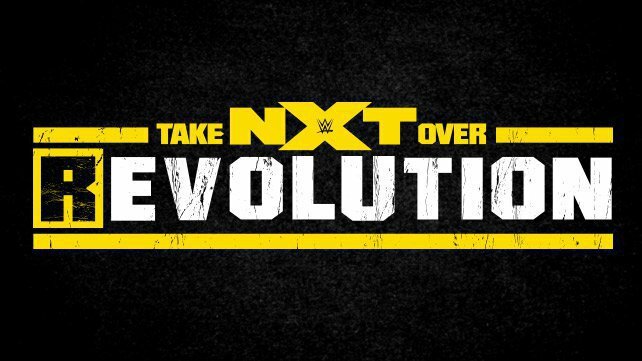 Just days after earning unanimous acclaim for the exciting NXT TakeOver: R Evolution event, the entire roster of NXT — the “developmental” league of World Wrestling Entertainment — has been slapped with a 30-day suspension after a Wellness Policy test revealed dangerously high levels of charisma and talent. The NXT Wellness Policy — launched in order to prevent the rookie wrestlers from upstaging WWE’s main-roster talent — includes thorough tests for banned substances such as passion, cardiovascular superiority, and an innate sense for what wrestling fans want to see. 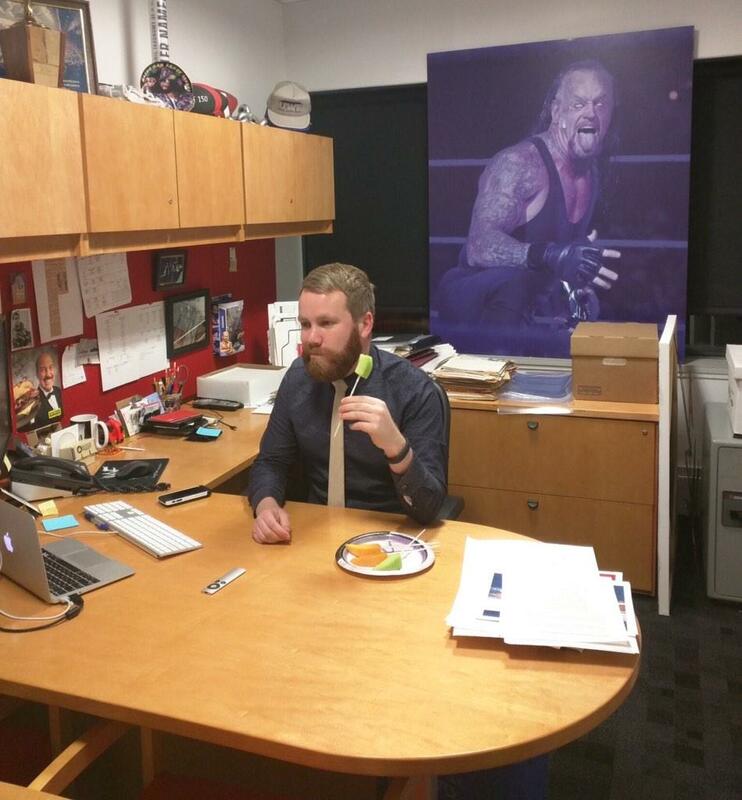 “We can’t have these hungry young talents making stars like main-roster Ryback look clunky by comparison,” said WWE COO Hunter Hearst Helmsley during a conference call with media. “He’s doing a fine job of that by himself. With the entire NXT locker room now on unpaid hiatus, WWE can focus its efforts on giving fans what they truly want: a Stairs Match to settle a feud that makes no sense, and something involving a midget in a bull costume.